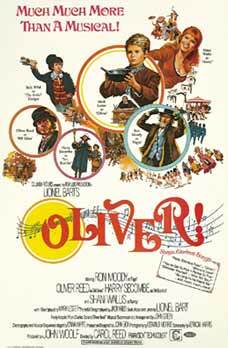 ~ WHO WILL BUY / OLIVER – What starts as a simple moment involving a woman selling flowers, becomes a massive piece that includes hundreds of singers, dancers and extras. All are performing at the pleasure of the title character, played by Mark Lester. A quintessential showstopping scene. 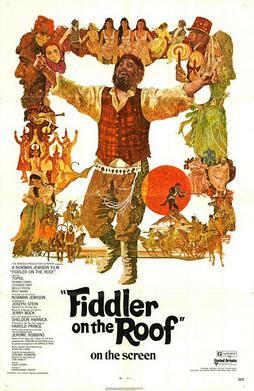 ~ TRADITION / FIDDLER ON THE ROOF – The finest opening number until La La Land, which introduces the entire troupe, including Tevye portrayed by Topol. It concludes with an intimate violin solo by the great Isaac Stern. 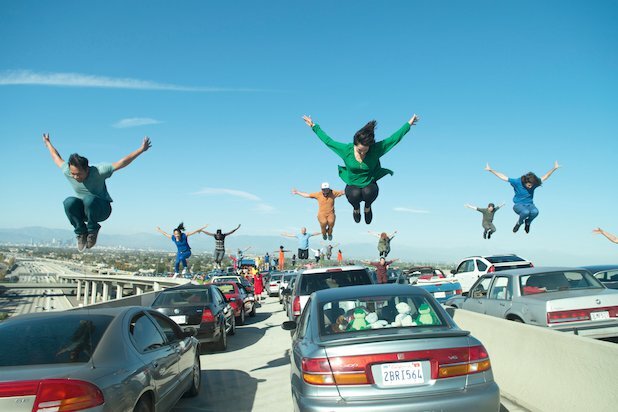 The premise unfolds in the first five minutes. 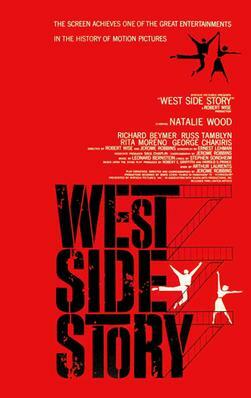 ~ TONIGHT / WEST SIDE STORY – The entire cast needs no choreography for this number. All of the main characters simply sing variations on the theme, and it blends like a 1000-piece jigsaw puzzle. America and Gee Officer Krupke are fine honorable mentions. 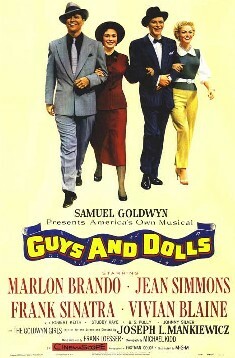 ~ LUCK BE A LADY / GUYS AND DOLLS – Frank Sinatra had the recorded hit tune; but, Marlon Brando anchors a memorable moment in the movie that takes place in a sewer. The backdrop is sensational. It’s amazing what one pair of dice can spark. 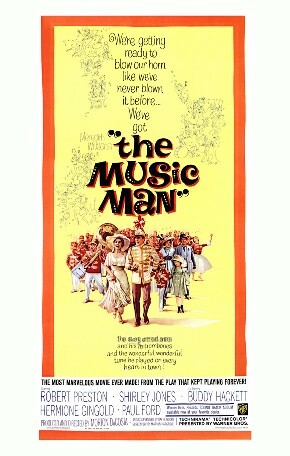 ~ SHIPOOPI / THE MUSIC MAN – The only number that primarily features Buddy Hackett. 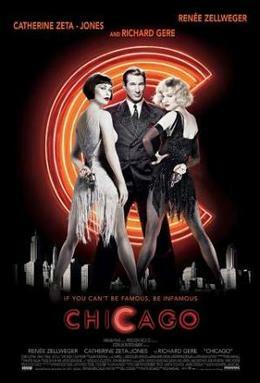 The choreography replicates work done by Busby Berkeley. To be fair, this is one musical that has several showstoppers, such as Ya Got Trouble pt. 2 – 76 Trombones. 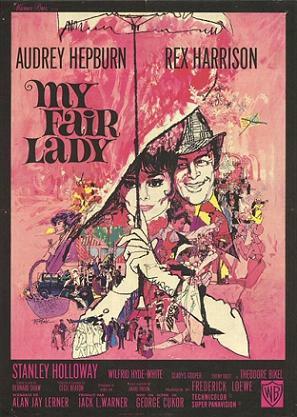 ~ I’M GETTING MARRIED IN THE MORNING / MY FAIR LADY – Stanley Holloway as Alfred P. Doolittle is the one big number late in the production. Showstoppers traditionally showcase a co-star, and this guilty pleasure is no exception. ~ CELL BLOCK TANGO / CHICAGO – This recent entry pays homage to the choreography inspired by Bob Fosse. The scene is told in episodic moments that simply begins with a leaky faucet. It actually first appeared in the 1975 Broadway show, which featured Chita Rivera. This entry was posted on Monday, December 18th, 2017 at 11:05 pm	and is filed under Blog by Manny Pacheco. You can follow any comments to this post through the RSS 2.0 feed. Responses are currently closed, but you can trackback from your own site.